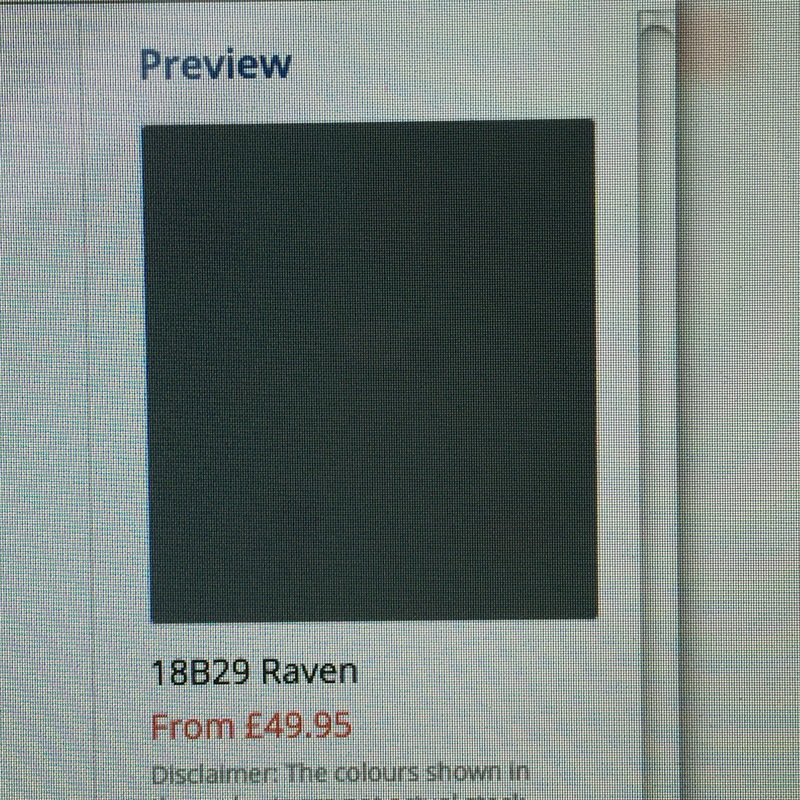 Raven… Having agonised over different greys and tried to consult a printed out colour book over Skype, Raven it is. Apparently it’s a cool dark grey. Should set the Windows off well and look good with the teak deck. The paint spec is hardtop hb. A satin finish so good at hiding the imperfections and pits on the surface. I am now well versed in winter thinners, evaporation rates and the “need to keep a wet edge”. If I hate it, then apparently fairly easy to alter the shade for the second coat! This entry was posted in Uncategorized on March 9, 2016 by hellyboo.